and private and public companies. 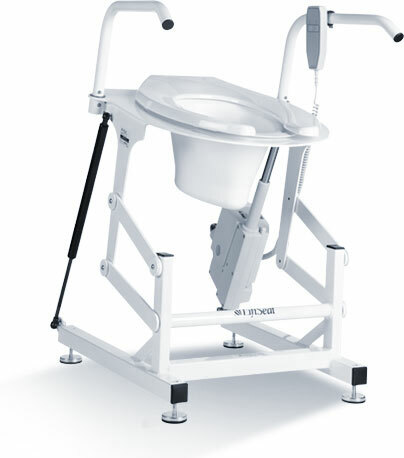 The Lift Seat Home toilet lift will slowly and smoothly lower you, under power, to a sitting position over your toilet to enable you to toilet independently, then raise you back up to your feet. It utilizes a “sit to stand” motion – the same action as a riser armchair – the most efficient and effective movement to deliver people to their feet. The Lift Seat Vertica rises vertically upwards with no tilt at any point in its movement. It will slowly and smoothly lower you, under power, to a sitting position over your toilet to enable you to toilet independently, and then raise you back up to your feet. The vertical movement and high rise means people who need to lock their knees before standing, can do so. There are 2 videos showing the Standard Home Lift Seat and Vertica. 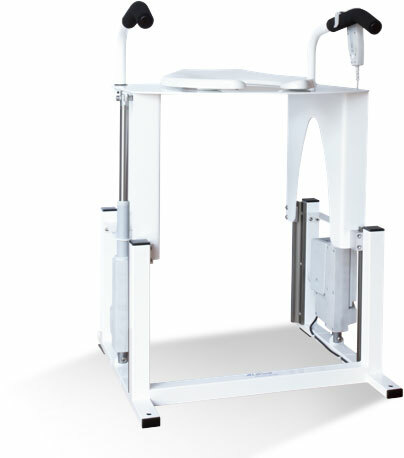 The Bariatric Home Liftseat has the same look and action as the Standard Home Lift Seat. Lift Seat is available to anyone who is in need for such a product. It can be purchased privately (with no VAT to pay), via social services, NHS or charity. We can also provide Lift Seats to private and public companies who may need to equip a bathroom with a Lift Seat for a disabled employee. Lift Seat provides the world’s leading range of powered toilet lifts that allow disabled people to toilet independently or with reduced care. Copyright 2017 Lift Seat Powred Toilets. All Rights Reserved.